Eugene Signorini is a recognized strategist, consultant, and thought leader with over 20 years of experience in disruptive digital and mobile technologies. 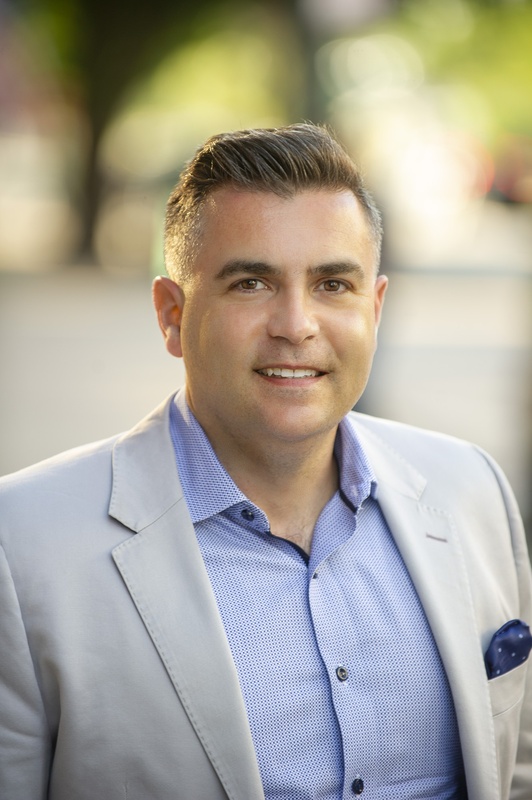 His expertise in digital strategy and transformative mobile solutions has a long history of helping businesses understand how mobile and emerging technologies transform customer, partner, and employee experiences. Gene has held senior positions as a strategic advisor and industry analyst. As Vice President of Mobile Insights at Mobiquity, Gene worked with enterprise clients on strategic mobility engagements to implement comprehensive digital solutions that transformed their businesses. He also led Mobiquity's thought leadership activities, including the Wireless Innovation Council. As Senior Vice President and Head of Research at Yankee Group, Gene led the global analyst team and was responsible for the firm's advisory services, data products, research agenda, and content delivery strategy. His expertise as an industry analyst spanned mobile and wireless technologies, and he founded Yankee Group's first enterprise mobility research practice in 2002. Signorini was also practice lead for IoT at Enterprise Strategy Group, an IT analyst, research, validation, and strategy company. Early in his career, Gene worked in MCI WorldCom's wireless resale organization and Nationwide Cellular Service; during his tenure, he held key roles in operations, project management, and business development. Gene earned an MBA from the Carroll School of Management at Boston College and a BA in Economics & English, also from Boston College.